I have seen the Light! The Light I’ve seen is the fact that I am forging ahead with the Blogging A to Z Challenge. Today is the letter L and my topic is Light. I’m also linking up with Snapshot Saturday started by Alyce at At Home With Books. Be sure to visit both sites and check out what other bloggers are sharing. As I write this, the light is just coming up through the windows on my side porch which serves as my office. I can look through the door to my living room to see the light also coming through my leaded glass window. I had shared a sunrise through that window in this post from January. I love the morning light and I love to share it in photos. 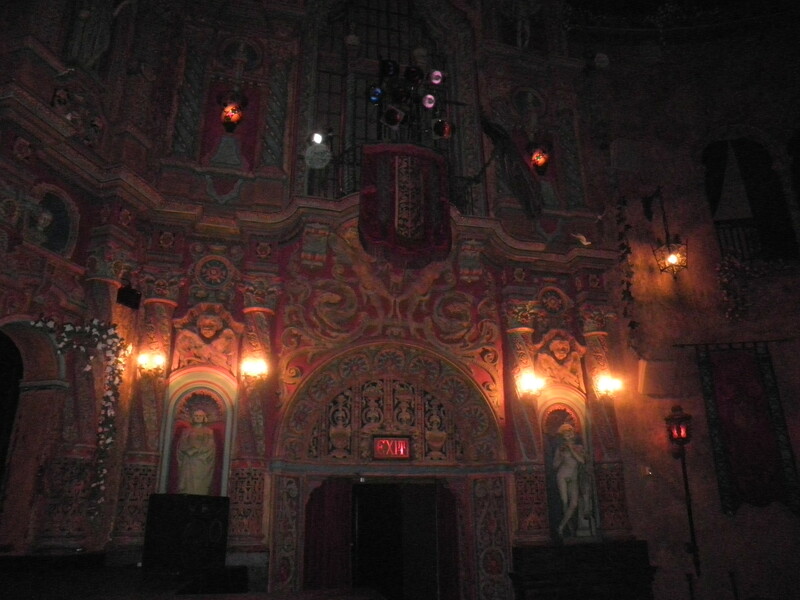 However, I thought I’d share a few more photos from The Tampa Theatre to go along with the ones I shared last week. My slow camera ( I swear I’m going to start using my new one Very Soon!) 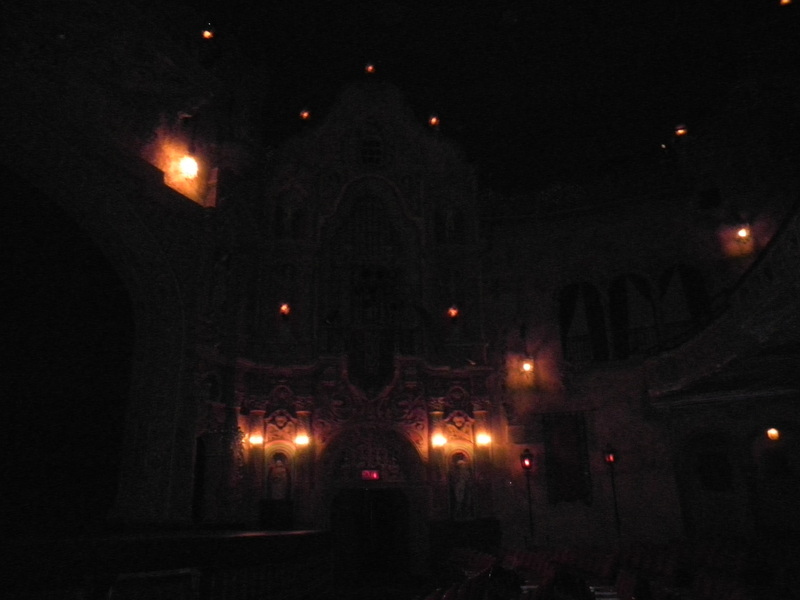 sometimes makes it hard to get photos in low-level lighting. In spite of that I did get some good ones. 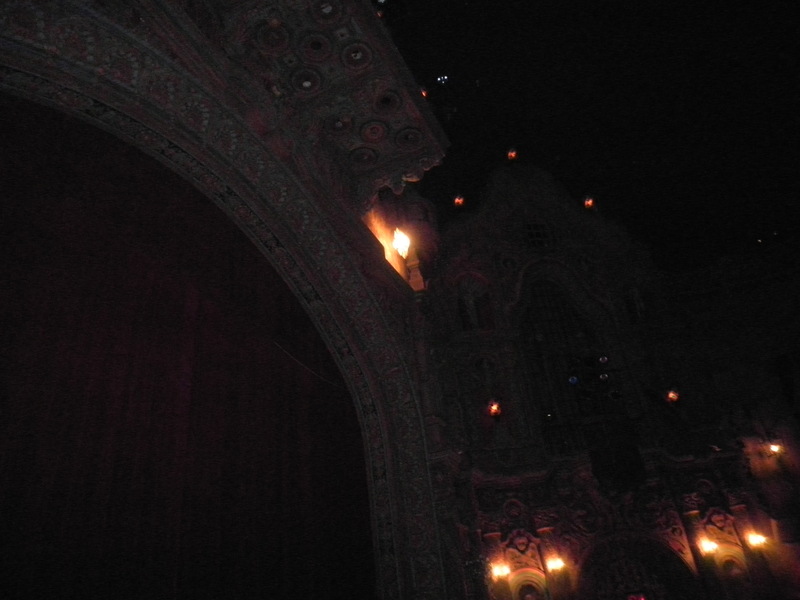 Here are some of the lower light ones that I thought were pretty interesting. Initially, I wasn’t that happy with these particular photos because I thought the Light wasn’t right. As I review them with a more artistic eye, I realize that the Light was just right. One of my new (from this years’ Blogging A to Z Challenge) blog friends, Dana at Waiter, Drink Please! mentioned that we are now one third of the way through the challenge. One third is good. Perhaps soon I’ll finally feel the direction I felt last year. Perhaps I’ll have to wait until Next year to feel it! Regardless, I’m diving in again, this time with the letter K.
Today the word is kin or kindred. Dictionary.com defines kin as “a person’s relatives collectively; kinfolk.” Interestingly, kindred is defined the same way when used as a noun. But when used as an adjective it is defined as “having the same belief, attitude or feeling.” I never realized the words would have the same definition. But you didn’t come here for a vocabulary lesson. Neither did I. I just realize as I get older that looking up words might give me a clearer picture of what people are saying and in truth, a clearer picture of what I’m saying. Last year in the A to Z, I talked a lot about family members. That might be one of the reasons I’m having trouble this year. I used up all of the good topics last year. That’s not true of course, but I did a lot of family posts. I enjoyed doing them and they were well received. I’ve always thought of kin as the family that we are given; our parents, siblings, grandparents, aunts, uncles, cousins. I was blessed with wonderful, caring parents who left us too soon. I was blessed with grandparents who I was blessed to have in my life much longer than some other people. I will always be grateful for that. My sister, Ele is always my biggest supporter. She takes me as I am and loves me anyway. I am so lucky to have her. As life has progressed, so has technology and thanks to things like Facebook, I’ve been able to get back in touch with cousins both near and far. It’s an amazing thing and I’m so grateful to now have them back in my life. I’ve always thought of “kindred” as the people who you choose to have in your life. Friends. People you’ve gone to school with, people you’ve worked with. Some people you find by accident, running into them in a store or a Weight Watchers meeting or even on-line. I have friends that I’ve known my entire life and I do mean my entire life. They are my age and we’ve lived through the same things together. We’ve supported each other through easy times and through difficult times. We know each other well. I have friends that are young enough to be my children or in some cases even my grandchildren. They are no less friends just because of the age difference. Friends come in all ages, all colors, all shapes and sizes. I feel that I have developed real friendships with on-line friends as well. Just because I’ve never seen them in person, doesn’t mean I can’t feel that connection. I believe there is something in that person that clicks with something inside this person and it all works. I believe in being open to new friends. Some people are more cautious with making new friendships, they are wary of getting involved with new people. I figure that I can never tell where that new friendship might lead. I could learn something new, discover some wonderful opportunity. If all I get out of it is a new friend, then that would be just fine with me. Kin or Kindred? Whichever you are, Thank you for being a part of my life. We’ve come to the letter I and again, there was much hemming and hawing in deciding what word to use. I decided that Instant would be good since I’m again attempting the very difficult double link up. So food again enters into the discussion. To start with, don’t forget to stop by to read some of the other blogs participating in the Blogging A to Z Challenge. Everyone loves when you visit and leave comments. I even started Couldn’t Be Quicker on BCDC because I love quick meals. I haven’t been doing it much lately, but I need to get back to it. Regarding the whole Instant thing…I’ve often said that if you believe in reincarnation and the fact that we come back life after life in order to learn a particular lesson, my lesson for this life is patience…I need to learn that I can’t always have things the instant I want them. I need to wait my turn. Link up number two is the always fun and exciting What I Ate Wednesday. Hostessed by the lovely Jenn at Peas & Crayons, these folks love if you visit and comment also. Here we go! A bit of an odd food week, but that hasn’t stopped me from sharing before! 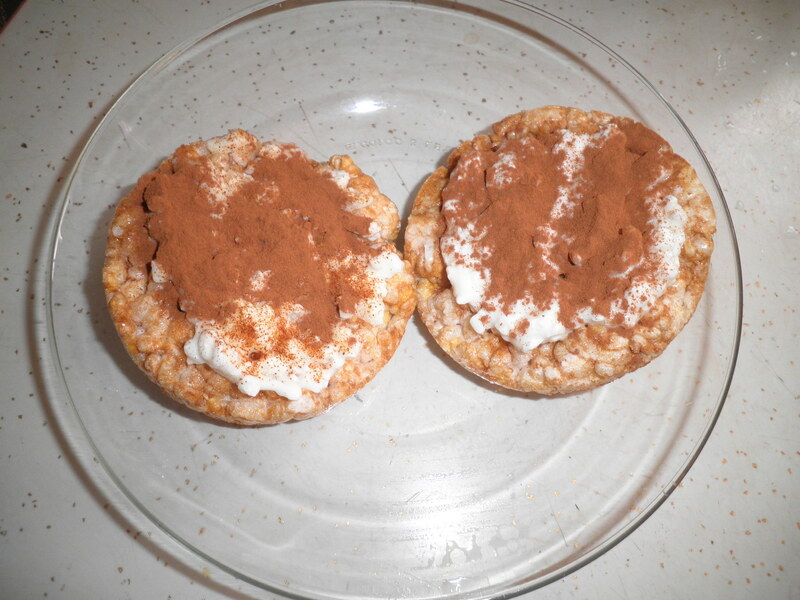 The ever popular cottage cheese on caramel rice cakes topped with cinnamon. Tasty lunch when I want something Now! 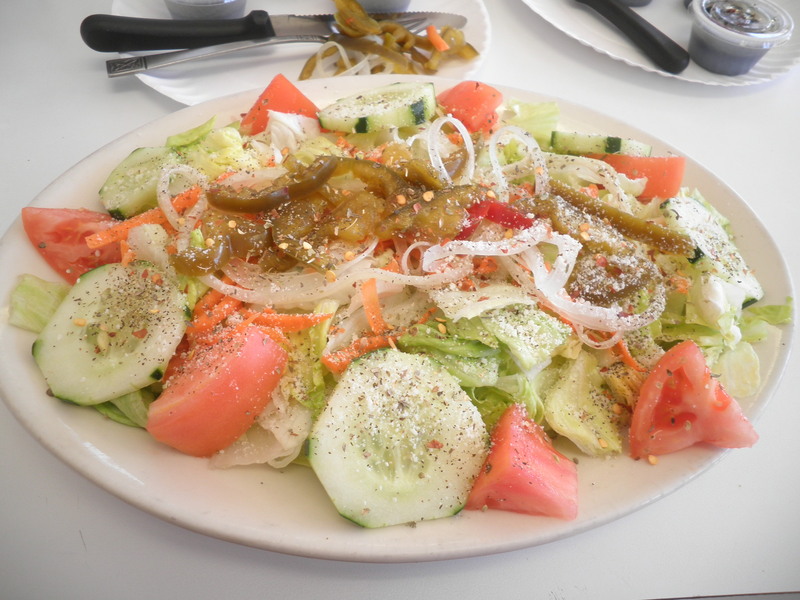 A big tossed salad at the local pizzeria when Ralph says let’s go out to lunch the day before Weight Watchers! 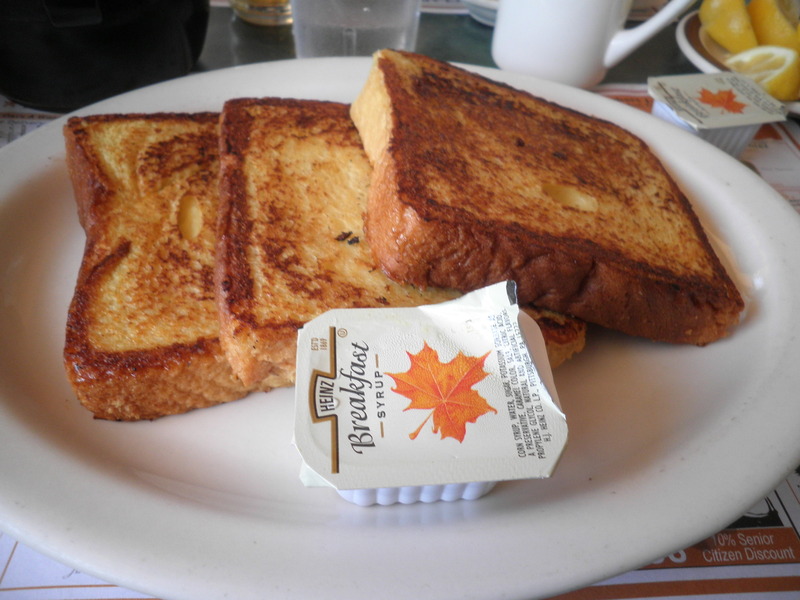 French toast at the diner…the day After Weight Watchers…of course! Apples and bananas for the second course of breakfast one day this week. Lots of cinnamon of course. 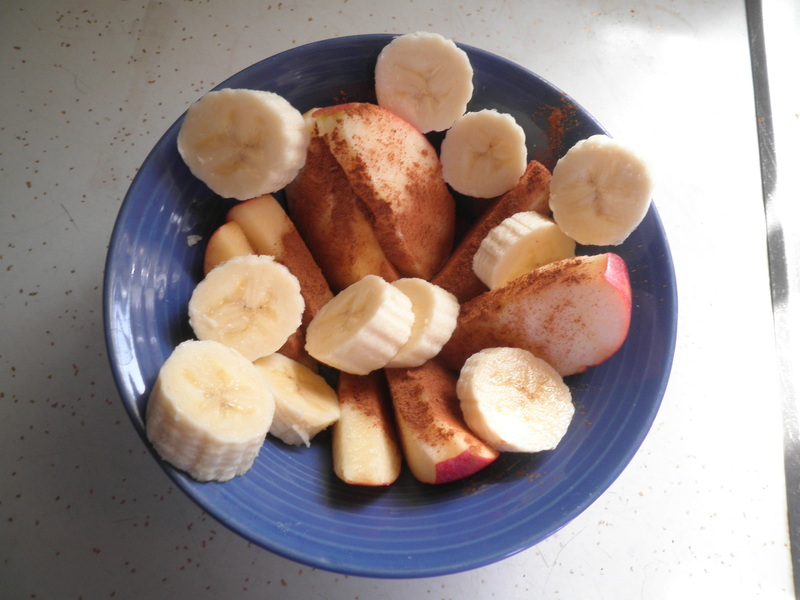 I never thought of cinnamon on bananas before, but it was tasty. 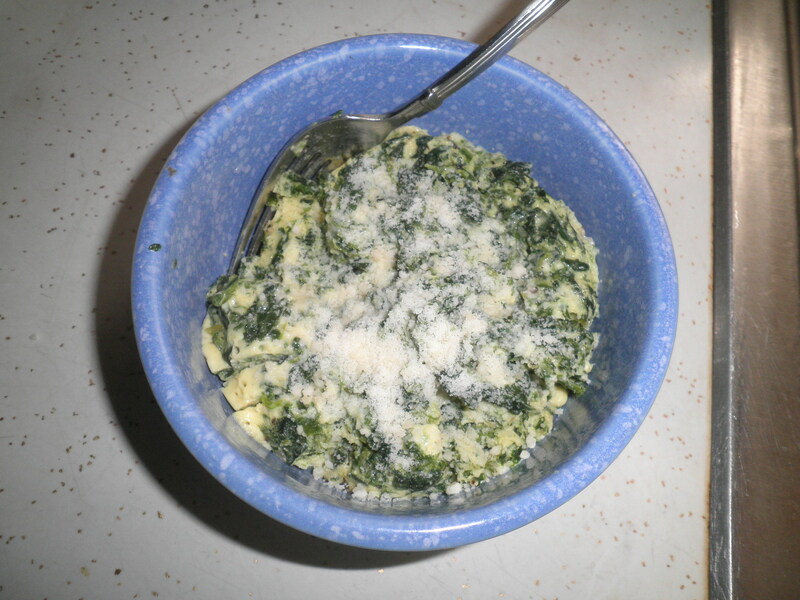 My new favorite breakfast…egg substitute and egg whites with defrosted frozen spinach cooked in the microwave. How’s that for a meal, Now? Topped with some Romano cheese. Delicious! So that’s it for me on both sides of the link up madness! Try to visit some of the other blogs and leave comments. That’s the only reason we do this! 😉 Well, that and the instant gratification! I’m not really sure why I am so fascinated by hedgehogs. They’re spiny and from what I’m told they don’t smell very good if you have them as a pet. I just think they are so adorable. I saw one in real life for the first time when we were at Colette’s birthday party in January. If you’ll look back at that post, you’ll see a photo of my first in person meeting with a hedgehog. That was when I learned that apparently they roam freely in London and there are actually provisions made in case one is injured…bring it to a veterinary hospital and it will be treated. Since at the current time, I have no home critters to keep me company, I keep thinking about the possibility of a hedgehog. They’re small and I think pretty well-behaved. But Ralph says no pets right now. I keep thinking of bringing in a secret kitten and then saying something to the effect…”It must have gotten in the house on its own, Dear!” Yeah…that would work. 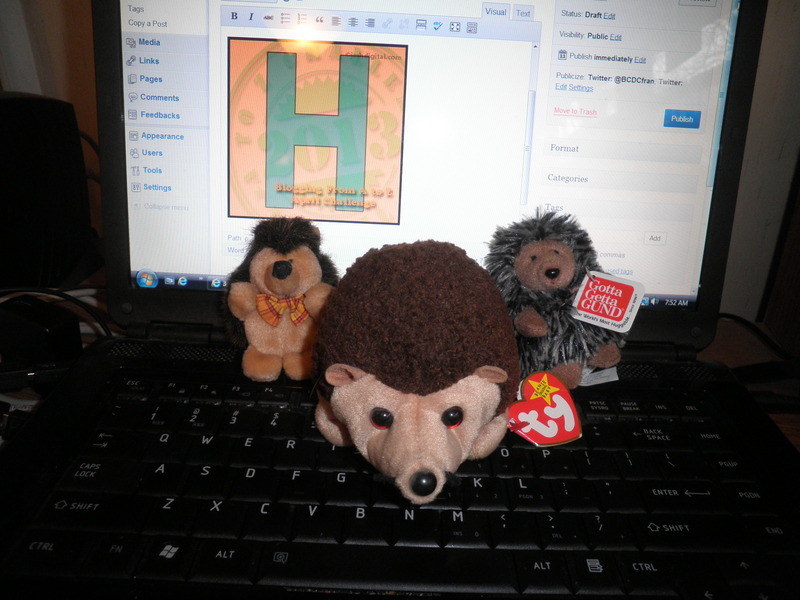 Until the time that I get to have another pet-a possible hedgehog, I’m comforting myself with these little guys. They’re pretty darned cute and they keep me company, usually on the shelf above my computer, as I write each day. They don’t ask much more than an occasional dusting (a shaking, really…) and they like looking at me almost as I like looking at them. Be sure to follow the link to the Blogging A to Z Challenge and read some of the other interesting blogs. I’ll just bet that there’s another hedgehog in there somewhere! Ok, I’ve been moving along fairly easily and keeping up with my posts for the Blogging A to Z Challenge. I feel I’ve done a fairly good job so far. I’ve been pleased. Today we get to the letter G.
As I begin today, I really have no idea where I’m going with this which explains why there is an incomplete sentence as the title for this post. Perhaps I’ll go with Green. Sounds like an appropriate topic for a vegetarian, right? Yes, I eat lots of green foods. They are healthy and filling and…it’s what vegetarians do. So for that reason it’s a good idea. I love the green of the Spring. This year, it seems that we’ve been waiting Forever to get to the green. I think we might actually be getting there and I for one can’t wait. I need the Spring to be here and the Winter to be gone. I’m not that big a fan of Summer heat so in truth if I could combine the green of Spring with the reds and golds of Fall, I would be a happy person. You can keep Summer and Winter for all I care. Green also means Go. A green light means it’s my turn to go and I usually like that. I’m often frustrated when the light turns green and someone further up in line dawdles before moving ahead. I’ll have to warn you, if the light turns green and you don’t move out, you’ll probably be on the business end of my horn. Green is also for money. I’m not always in search of money, but I’m always in search of getting the most for my money. I love a deal. It must be hereditary. My sister, Ele and I are always sharing when we’ve gotten an especially good deal for something. It makes Ralph crazy. He doesn’t really appreciate a deal as much as I do. That’s also why I love yard sales, thrift stores and Goodwill. I want a deal. I’ll search through until I find just what I want. The more I go to them, the better I get at finding things I need. Much of my house is decorated with thrift store finds and of course, by bookshelves definitely are! I suppose I could go on and on about Green, but I think I’ll finish right here. I feel pretty sure that as soon as I finish with this post, I’ll find ten more things that fit my topic. But for now, I’ll just say…go check out some of the other bloggers participating in the Blogging A to Z Challenge. You never know what you might find!